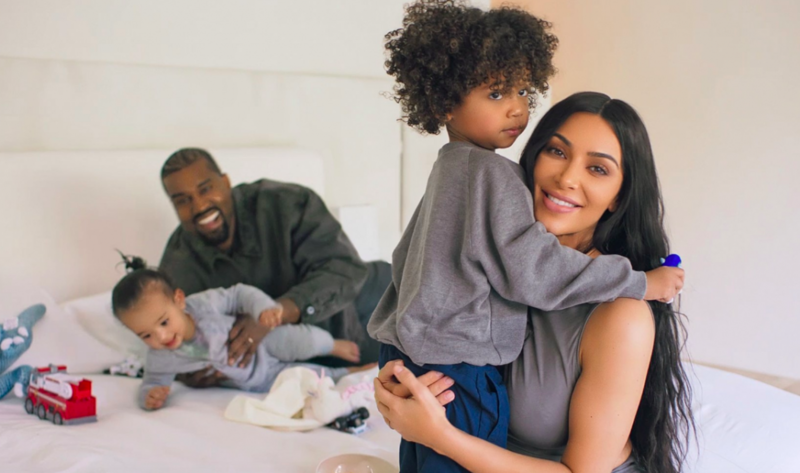 Get A Look Inside Kim Kardashian's Home And Watch Her Answer 73 Questions With A Cameo From Kanye And The Kids (VIDEO) - T.V.S.T. If you’ve been around the internet, then you know Vogue has this video series where they ask celebrities 73 questions while getting a tour of their house. It’s usually hit or miss. And surprisingly, Kim Kardashian’s video was a huge hit. She actually gave detailed answers and there was a surprise cameo by Kanye West and their kids. Heck, Kanye even answered a question or two! Kim reveals a few interesting tidbits in this video, including that fans will reach out to her and legit ask her and Kanye to adopt them. I also like how their house seems so, uh, unattainable and museum-like, but their interactions with their kids are so normal. Like at around the 4:40 mark when the kids are annoying the sh*t our of her, and she basically tells them to f**k off and get some soda. Then she does the typical parent thing, “This is your one time” PLEEEEASE. We know you’re just saying that for the cameras. They be getting Sprite all the damn time.